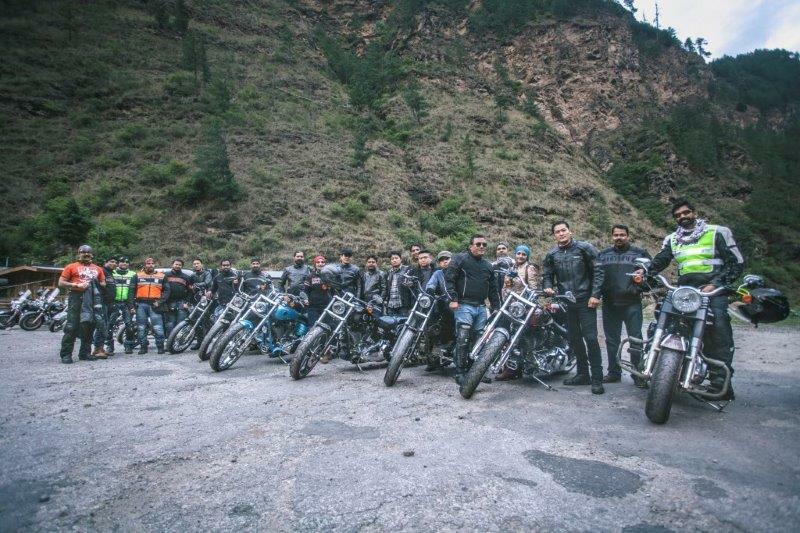 Harley-Davidson riders returned to the ‘Land of the Thunder Dragon’- Bhutan for the 3rd International H.O.G. Ride to fulfill their quest for riding in one of the world’s most sought after riding destinations. The exciting week long ride from May 4-10, 2016 was organized by the Bengal Chapter and this time they were accompanied by passionate riders from the Harley-Davidson Bhutan brotherhood. 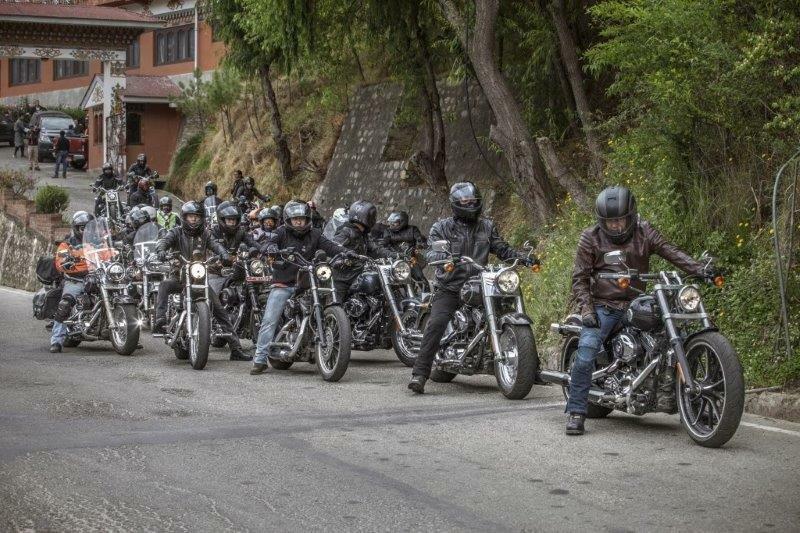 Harley owners from across the country gathered at the small border town in southern Bhutan, Phuntsholing and from there commenced their journeys with the riders from Bhutan onward to Thimphu, Paro, Punakha and Tsirang. As they covered thousands of kilometers of the long leisure ride, they witnessed some of the most breathtaking sceneries while riding through exhilarating high altitude roads and meandering through quaint villages. Riding through the scenic roads of Bhutan has always been a rider’s delight as the ride offers dynamic landscapes making it highly desirable for riders. It’s always great to ride with a fellow H.O.G. brother and over the last three years we have seen more and more rider join us for the 3rd International H.O.G.® Ride making it an annual affair we love coming back to. Riding alongside our brothers from India, I marveled at the passion and emotion that Harley-Davidson evokes and binds diverse people with. These were all proud Harley-Davidson motorcycle owners, each with a unique story to tell. We take great pride in showing riders our country and helping them navigate through Bhutan’s amazing terrain and landscape. 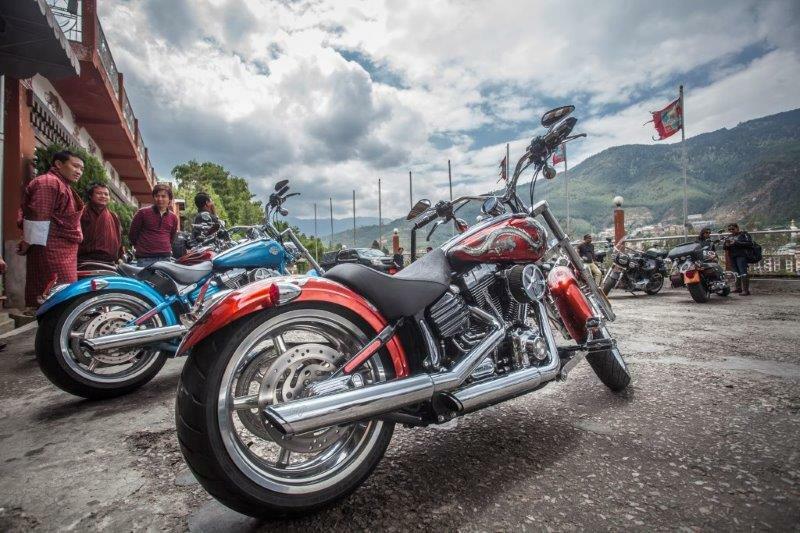 I look forward to welcoming Harley owners to a number of unforgettable rides in Bhutan in years to come.